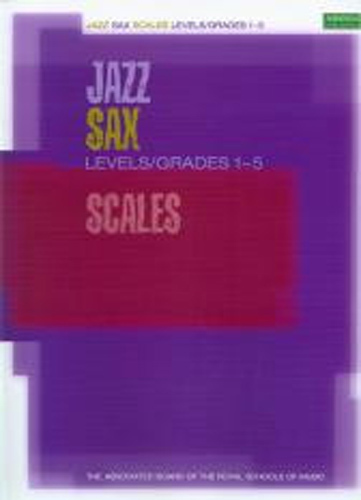 This book of jazz scales will develop the skills required in playing jazz. 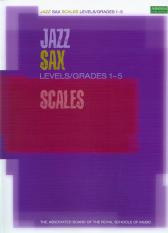 It introduces patterns characteristic of the idiom, such as modes,, the blues scale and the minor pentatonic. It explores these in keys most commonly found in jazz.